Become a Part-time Artisan Baker in our OKC Bakery. 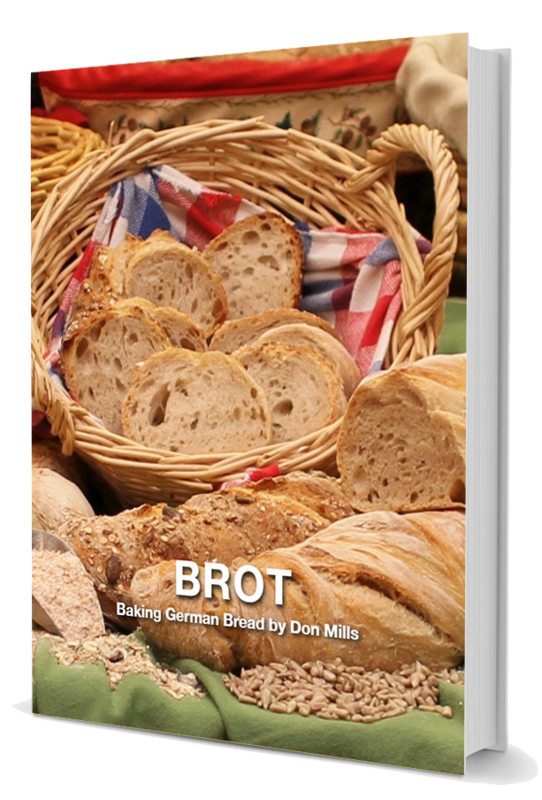 We will train and pay you to bake authentic German breads and pastries. 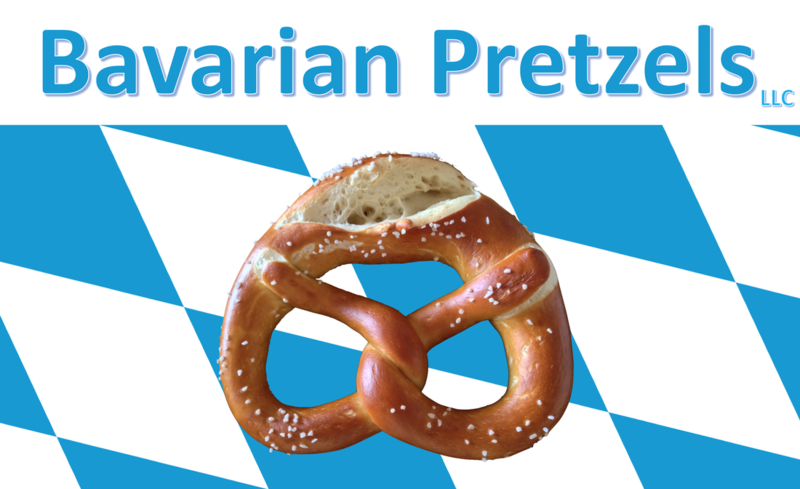 You haven't tasted a real pretzel, until you've tasted an "authentic" German pretzel. Our pretzels, like each of our breads and pastries, are made from scratch with "All Natural" ingredients, according to secret formulas, shared with us by our friends at award winning bakeries throughout Germania*. The first three words out of your mouth after your first bite! *Germania: The name assigned by ancient Greek and Roman geographers, which embraced a loosely-defined area, comprising a vast territory west of the Rhine, north of the Danube and east of the Vistula rivers, with an uncharted northern boundary. Today, Germania comprises the countries of Germany, Austria, Switzerland, Liechtenstein and South Tyrol. ​Email us with special orders! 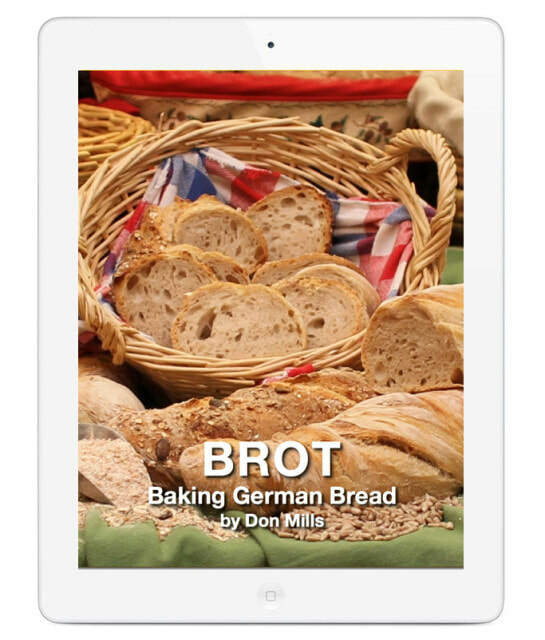 ​Where to find our delicious Pretzels, Breads and Pastry! Located on the "OSU OKC CAMPUS"
Join us at Oktoberfest 2019!